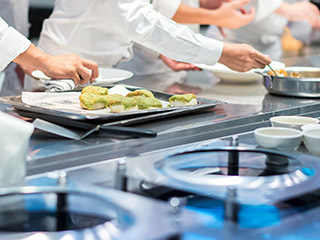 Coastal Restaurant Equipment Rentals offers a Food Service Equipment Rental Program that supplies food service & restaurant equipment across the metro-Atlanta area. 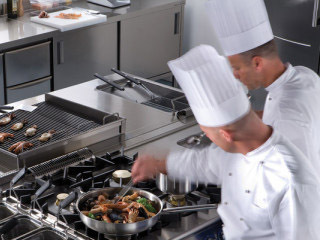 Coastal Rental rents Heavy-duty Commercial Kitchen Equipment for short term events, typically lasting one to seven days. Coastal Restaurant Equipment Rentals serves metro Atlanta, GA – Restaurant Equipment Rentals for catered events. Food Service Equipment Rental for any event – Weddings, Parties, and any other event. 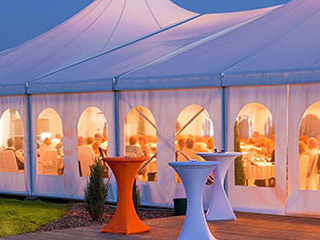 We specialize in event rentals.